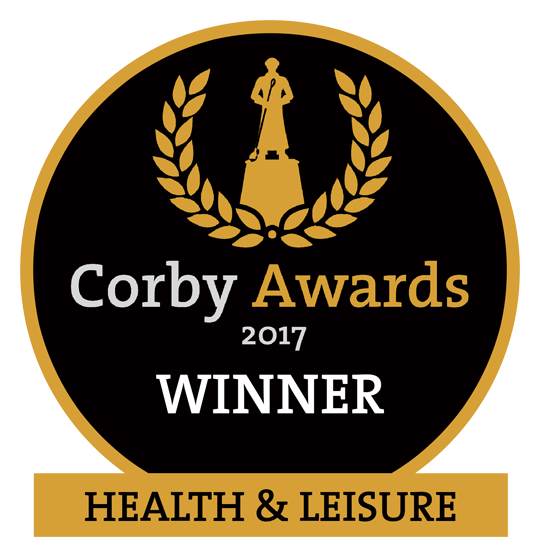 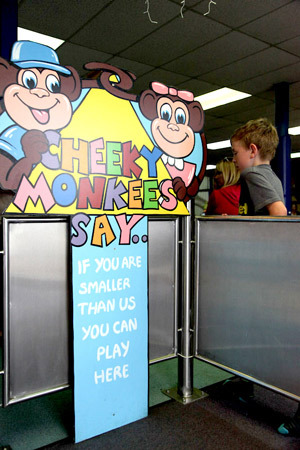 Cheeky Monkees welcomes you to Corby's premier indoor play area and party zone, ideal for your little monkees to burn their energy. 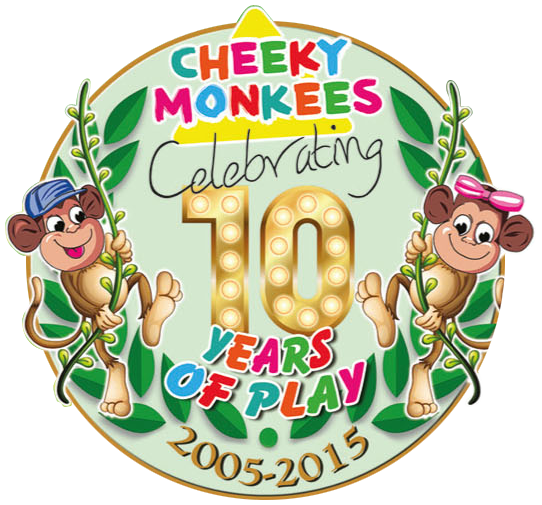 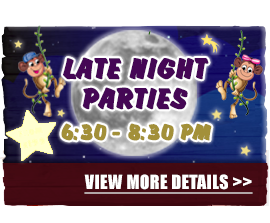 ...Cheeky Monkees children’s parties are the "best parties around" well so our little monkees tell us. 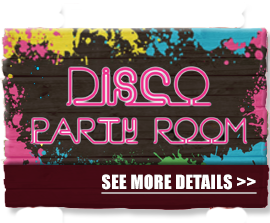 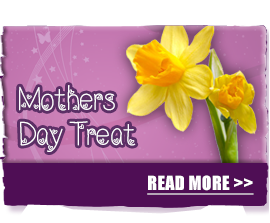 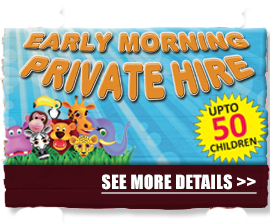 We have a great range of birthday parties and celebration parties ranging from Outer Space to Under the Sea and you can even private hire for your little VIPs. 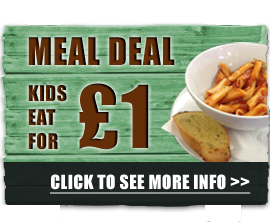 Book your kids party now for the best fun, delicious food and excellent service with none of the clearing up! 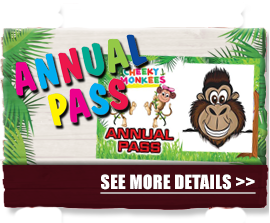 For the bigger Monkees (The Adults) there is the Coffee bar and selection of homemade cakes to choose from. 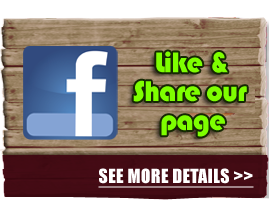 Visit our Food and Drink page to find out more details and you will see why everybody loves to catch-up with their favourite cake and hot drink.